The SETAC Europe 14th Special Science Symposium ‘Soil biodiversity: what do we know and how to protect it from adverse effects of plant protection products and other chemicals’ will be held on 19-20 November 2019 in Brussels. Within the framework of current regulations on chemicals in soil, the protection of the structure and functioning of soil ecosystems is one of the central goals. Safeguarding soil biodiversity is a key to protecting ecosystem services. During the last decade, substantial information has been obtained on soil biodiversity, concerning e.g. the composition of soil ecosystems, interactions between different organisms in the soil food web and their role in ecological processes. Moreover, novel approaches have been developed on how soil ecosystems respond to chemical and non-chemical stressors. DNA-based species determination has improved the ability to the measure and assess soil invertebrate biodiversity and the environmental impacts of stress. The detailed and comprehensive information facilitates the use of modelling approaches. Central aim of the SETAC Europe 14th Special Science Symposium is to help consolidate recent advancements and inform participants on soil biodiversity, soil functions and the effects of chemicals and other stressors. The symposium will also present how these issues are addressed in relevant regulations. A comprehensive state-of-the-art overview of the current scientific knowledge will be given by invited speakers. This will be followed by a discussion of novel methods for assessing biodiversity in soils. Attention will be given to regional differences, and the relationship between biodiversity and soil properties, land use activities and different stressors. Modelling approaches for predicting consequences of a reduced biodiversity for ecosystem services will be introduced. 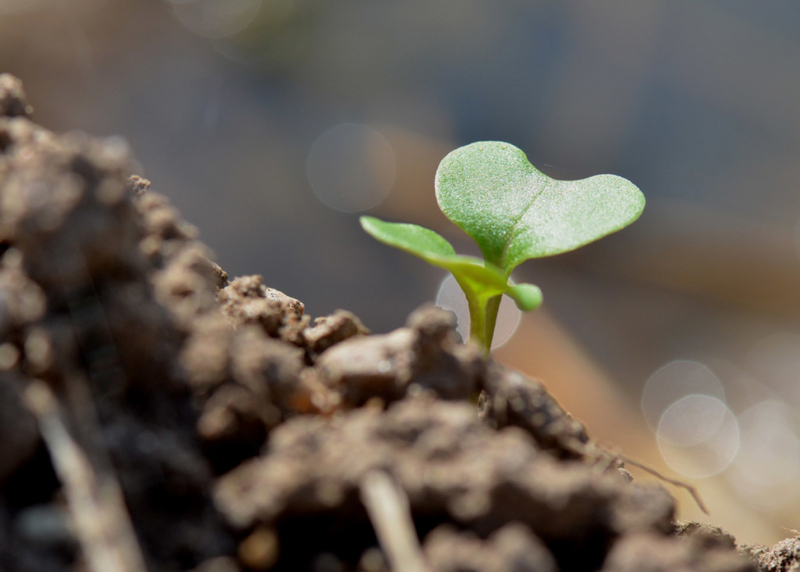 Two case studies will describe the effects of chemical stress on soil biodiversity. The role and position of soil biodiversity in regulatory frameworks will be discussed, and representatives from government and industry will give their views on the effective assessment and management of soil biodiversity. The symposium will be co-chaired by Jörg Römbke. For further information, see the symposium announcement in SETAC Globe and the symposium website. ECT Oekotoxikologie GmbH is a privately owned enterprise that was founded in 1993. In compliance with Good Laboratory Practice (GLP), we perform standardised ecotoxicological tests in the laboratory as well as at semi-field and field level.